Home / Other Stuff / Forget Silicon Valley: How Do People With Capital-Intensive Business Ideas Get Funding? Forget Silicon Valley: How Do People With Capital-Intensive Business Ideas Get Funding? In the past, startups were hard to come by. The reason? Starting up a business was an incredibly expensive endeavor. The majority of people who did succeed and grew their businesses to their full potential did so only after bootstrapping for years on end, if not decades. Buying the capital needed to build a factory or set up a network of distribution centers and trucksdis was a lifelong endeavor. But with the advent of the digital revolution, things began to change. All of a sudden, the task of entrepreneurship wasn’t to combine expensive capital and labor in new ways to produce a product, it was to come up with new ideas and implement in the digital space for a far lower cost. Innovation in the 21st century, it seems, has more to do with what you know than what you can buy. But is that really the case? Unfortunately, our current perceptions about what it means to start a business have been shaped by all of the exciting developments in the tech world. Publications tend to forget that there’s a whole other world of commerce out there, where buying big pieces of capital equipment is still the name of the game. Capital-intensive industries are those industries which require a lot of machinery and equipment to get the job done. Capital isn’t just needed in legacy industries like oil and gas or construction – it’s also required for today’s emerging online shopping businesses – because of the need for trucks – as well as by computer component manufacturers. In fact, today, the industries which support Silicon Valley are some of the most capital-intensive in the world, shirking human labor and replacing it with smart robots all throughout their factories in China, Taiwan, and South Korea. Many people are surprised to find out that new ride sharing companies are relatively capital intensive. Uber, and its competitors like Lyft and Good Eggs, need money in order to support all the logistics and overheads of their operations. Despite the fact that their businesses are platform-based, they require a significant amount of funding just to keep themselves ticking over, according to reports at www.huffingtonpost.com. Digital tech companies, like Good Eggs, want to expand quickly to take advantage of new markets. But getting capital can be a risky business. Good Eggs, for instance, started to expand all over the world, setting up operations in many different cities and spending an enormous amount of money on logistics and marketing for its new services. However, the strategy didn’t work out as the company intended. The CEO later admitted to the tech publication Techcrunch, that they did not investigate their new markets thoroughly enough. They did not understand how each city was unique and had its own logistical challenges and, as a result, the company started losing money. Over time, it had to sell off a big chunk of its capital, abandon all its new markets and lay off 15 percent of its workforce just to survive. Thus, even if you do get funding for your capital-intensive business, you can get into trouble. So what can you do to get money for your business? And what questions should you ask yourself? Investors don’t care about your business plan per se (no matter how exciting it may seem), all they care about is whether they can get a return on your business model. Thus, it’s important to ask yourself what kind of performance you can expect in your particular industry. Do your research. Take a look around. Find out how much money existing businesses are making or whether they are just scraping by. If you discover that returns on capital are strong – possibly because the business you’re in is expanding – then you’ll have a stronger case when you ask for money. If you want to buy a fleet of trucks, it’s a bad idea to go directly to a generic lender. Why? Because it’s unlikely that they have any specific knowledge of the industry – and that might undermine your case. A much better idea is to find somebody who knows about your industry and can make a decision based on the merits of your individual application. There are more options at www.robsinclairfinance.com.au/truck-finance, as well as other lenders, for borrowing for different purposes. 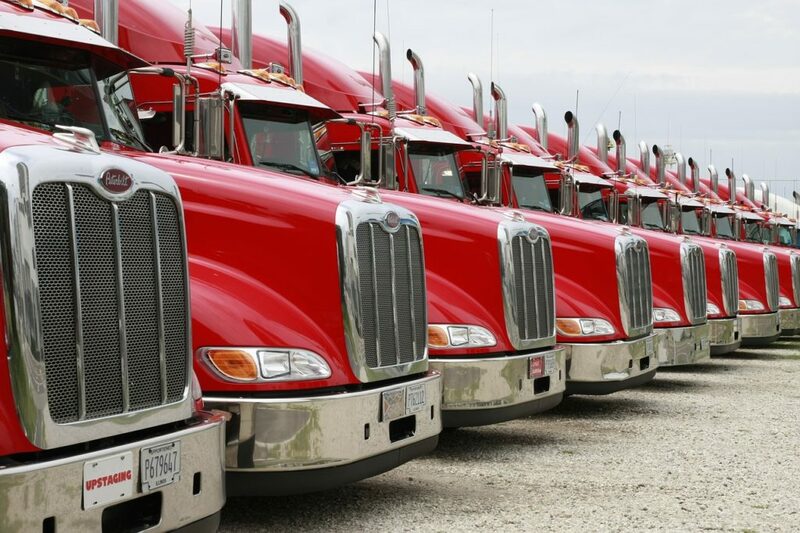 For instance, what if you don’t just want to buy new trucks and equipment, but upgrade your existing fleet. That can be a capital-intensive task too. You’re more likely to be successful in getting the money you need if you go to somebody who knows the industry inside out. Before getting any funding, you need to establish whether or not the market wants your idea. Finding out whether your idea is wanted is different from a simple process of finding out whether “demand” is already out there. Sure, people might want a similar product to yours, but do they want yours, especially if it’s new? The only way to find out is through surveying existing customers and discovering whether or not they are willing to pilot your product on a small scale. If a large proportion of your target market sample are interested in your services, then you can use this as leverage when negotiating for a loan. Right now, some capital-intensive industries, like the logistics sector, are on the rise. World trade is reaching new heights every year, and changes in the way people shop is forcing the industry to grow. Investors like growth potential as well as actual growth, because it helps hedge against their risk. If the sector as a whole is growing, then it makes it more likely that any particular company they invest in within that industry will also expand. Find and collect any evidence you can to prove to your investors that the industry is growing and you stand to benefit. Look for professional reports that use sophisticated methods to project industry growth into the future and leverage these to your advantage. 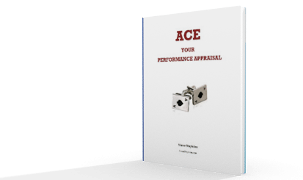 Previous Article How Often Should You Review Supplier Prices?